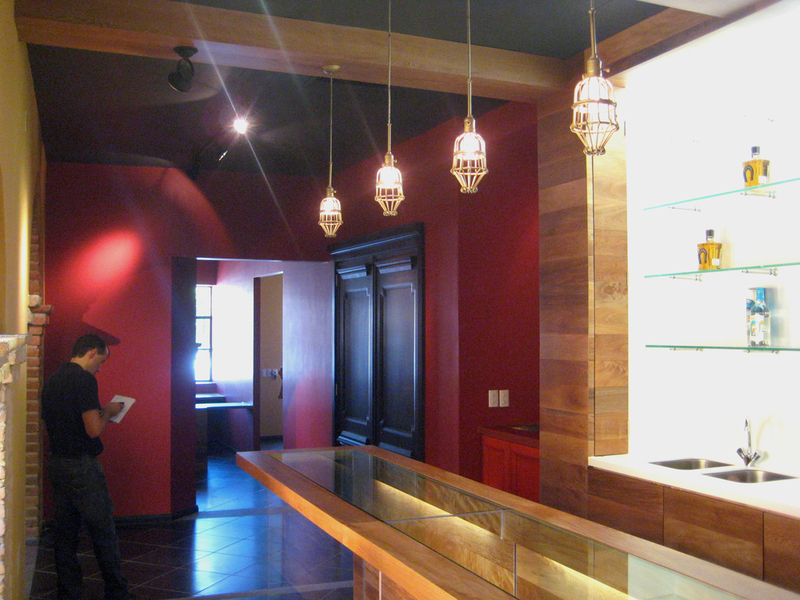 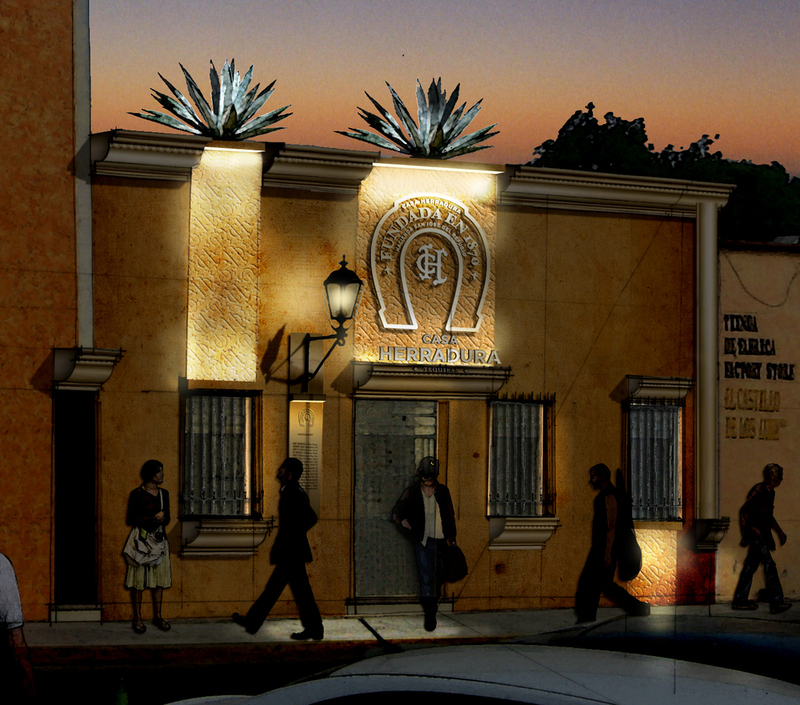 Located on the main square in the town of Tequila Mexico, the project entailed a complete interior renovation of an existing space and created a new “glowing centerpiece” storefront to differentiate Herradura from their next door competitor, Jose Cuervo. 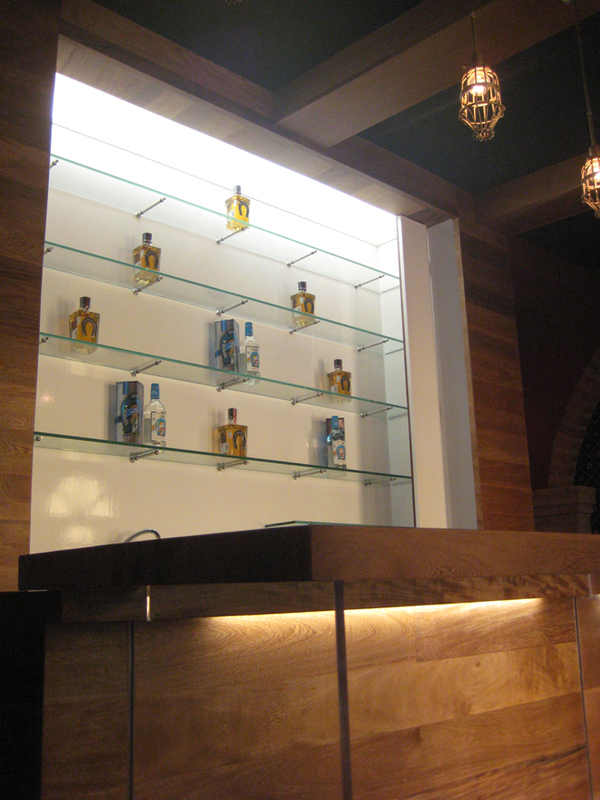 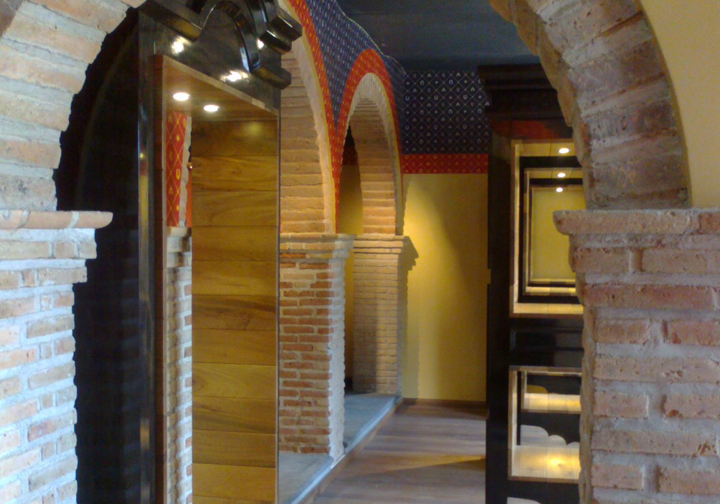 A key design challenge was to create an environment which expressed the authenticity of Herradura’s rich local history and traditional tequila production techniques. 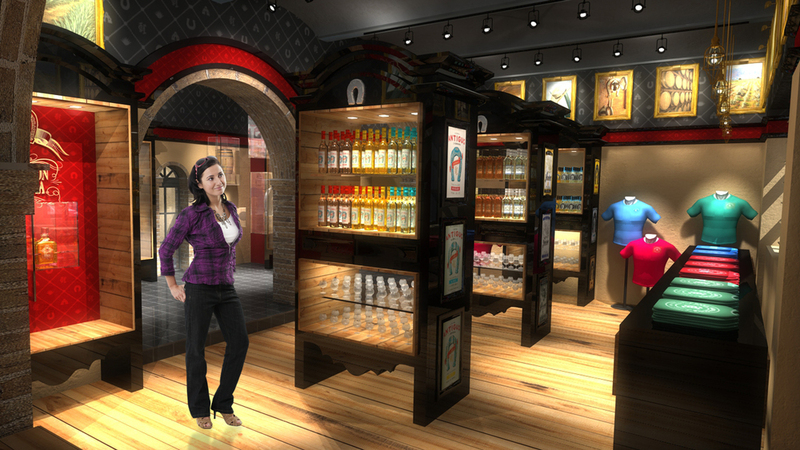 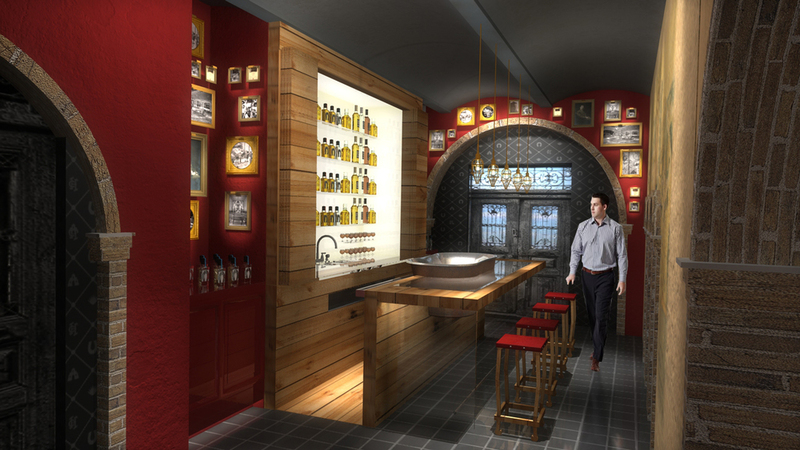 The project incorporates a Retail Area, Exhibit Gallery and Tasting Bar, where visitors get a first-hand sensory experience of tasting the different “expressions” of Herradura Tequila. 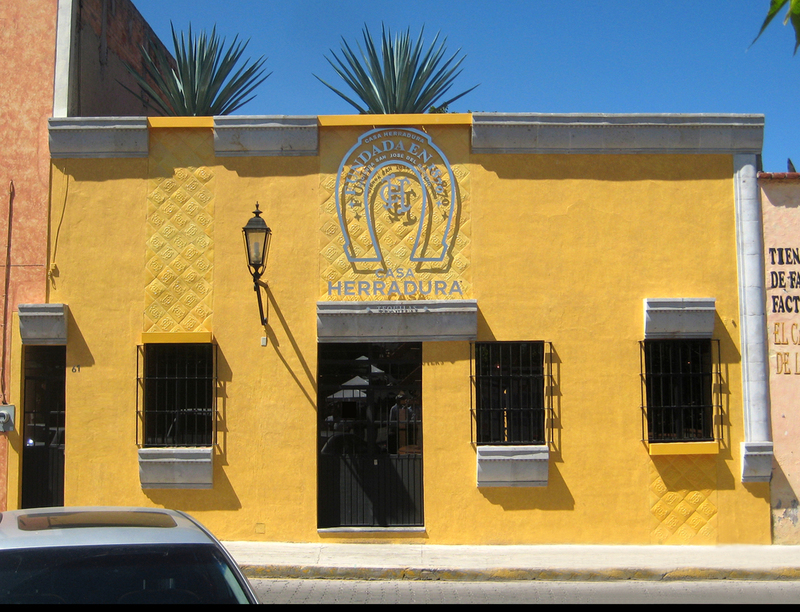 Visitors are encouraged to continue to explore and learn at the nearby Casa Herradura distillery and plantation.